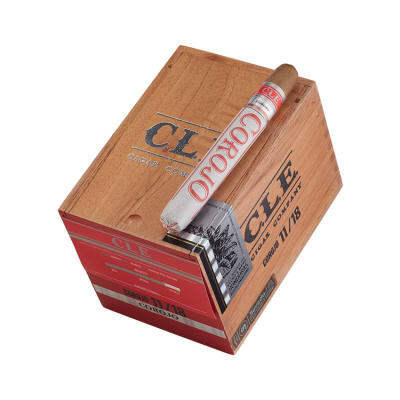 CLE Corojo cigars are made in Honduras by Christian Eiroa, best known for the Camacho and Baccarat brands, which he sold in 2008. 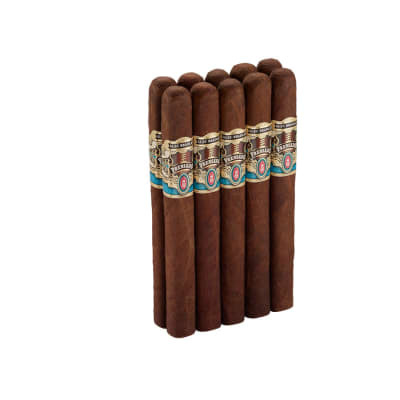 Christian brings a renewed enthusiasm to cigars with CLE, inspired by one single question: What would you do if you were able to do it all over again? 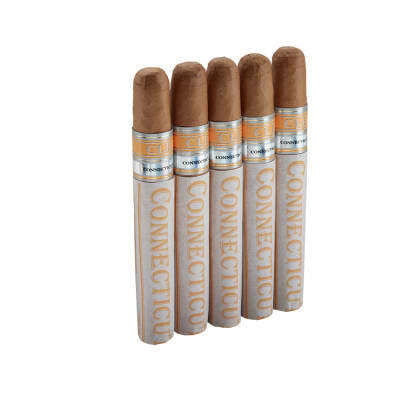 The cigars are handmade in Honduras using a blend of all-Honduran tobaccos, including 100% authentic Corojo seed wrappers. 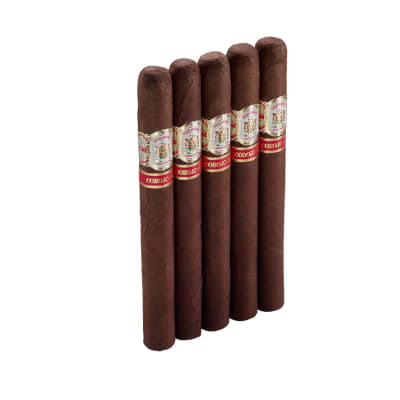 The cigars are medium to full in body and strength, with a rich and complex taste. This is a very nice medium intensity smoke. Quite smooth and it only gets better halfway down. The only complaint I have is that the stick starts off rather one dimensional in flavor and builds up. The flavors build quickly but my first impression on 15-20 sloow puffs is that it was lacking the oompf out of the gate. 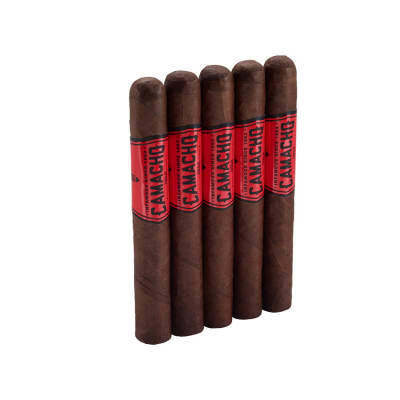 Much like the Ultra Premium Honduran's, this stick is flawless in construction and draw. For the price there are some better buys, but I think CLE is on to a winning blend here.